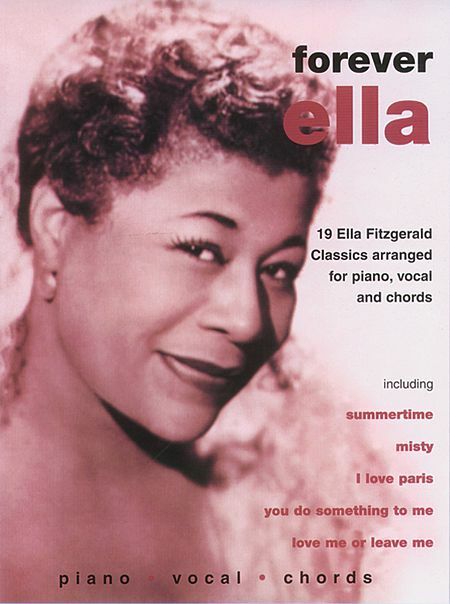 Forever Ella – 19 Ella Fitzgerald Classics (Piano – Vocal – Guitar Chords). Vocal melody, piano accompaniment, lyrics and chord names. * Mountain Greenery * Lullaby of Birdland * On the Sunny Side of the Street * I Get a Kick Out of You. Is it possible if you can email me “Lullaby of Birdland” sheet music from the Ella Fitzgerald Book. I will appreciate it so so much because i really need the sheet for an exam. Hi Patricia, right now I sent you those sheet music by email!